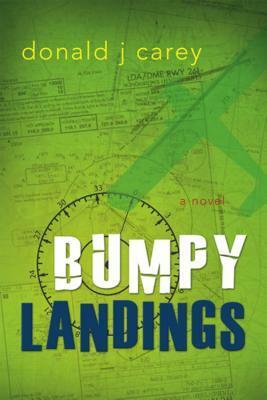 My debut novel, Bumpy Landings, was published by Cedar Fort in January 2011. While becoming a published author was an exciting, amazing experience, it wasn’t quite the blue skies and tailwinds I had imagined. However, I’ll save those challenges for next week. This week, the posts are all about the good stuff. And there’s a lot of good stuff. Stay tuned. When Jordan MacDonald goes behind his mother's back to get his pilot's license, he soon finds out that a life full of dishonesty attracts more turbulence than he's ever faced in the air. Set against the majestic backdrop of the Hawaiian islands, this heartwarming story of romance and self-discovery will take you to new heights with each turn of the page.